Translucent. Sheer. It’s every woman’s perfect shade. · One universal powder eliminates the need for shade matching. · Feels weightless, natural and velvety soft on the skin. · Controls unwanted shine all day. 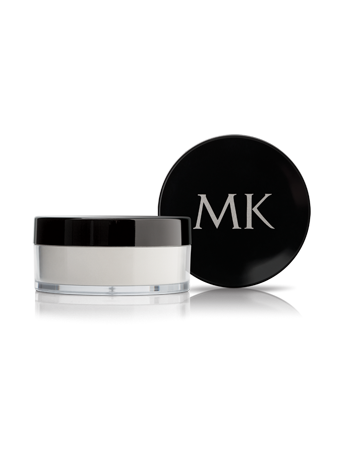 · Provides a sheer, invisible finish on every skin tone to set foundation. · All-new formula contains light-scattering properties designed to help soften the appearance of imperfections for a skin-perfecting finish. · Suitable for sensitive skin. NOTE: Color may vary in electronic media. Feel confident your powder is always the perfect match to your skin tone. That’s the beauty of Mary Kay® Translucent Loose Powder. One universal powder is all you need to provide an invisible oil-controlling finish to all skin tones — from very fair to dark. It sets foundation for a perfectly natural finish and has light-diffusing properties to leave skin with a silky-smooth appearance. The formula feels weightless and is suitable for all skin types, even those with sensitive skin! It creates sheer, natural highlights without settling into pores or fine lines. All you’ll see is makeup that looks fresh throughout the day as this long-wearing formula eliminates shine and never looks chalky. Wear it over your favorite Mary Kay® liquid or cream foundation as a finishing touch or by itself for a naturally beautiful look. 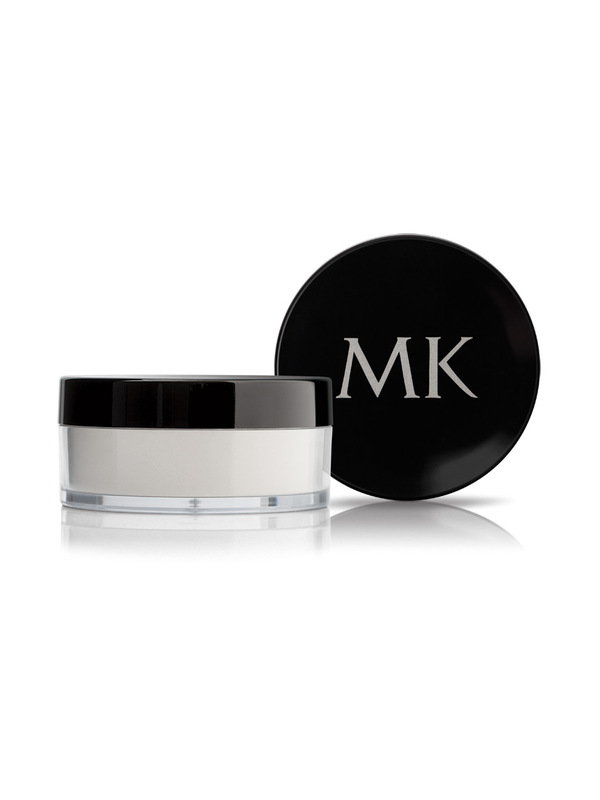 The light-scattering properties in the Mary Kay® Translucent Loose Powder are designed to diffuse light and create a “soft-focus” effect that diminishes the appearance of fine lines. Now that’s a multitasking powder any woman can love!